We’ve all had that experience: you decide to replay a game you loved as a kid for the first time in years. You’re so excited that all the effort of messing around with the settings so it’ll play on a modern machine seems worth it. Finally, the start-up screen comes up and you realise it looks like something found in a dumpster. Revisiting a beloved childhood favourite isn’t always all it’s cracked up to be, especially if it’s from the dreaded early 3D era. Graphics have come so far in such a short space of time that what was cutting edge 20 years ago looks positively laughable today. Some games have aged like Keanu Reeves and still look great. Here are some of our favourites. Honestly, this whole list could be comprised of Mario games. Playing games like Super Mario World, Paper Mario or Super Mario RPG is like slipping into a comfortable set of pyjamas. There’s one character who stands out as the star of the most imaginative games in the Mario series: Yoshi. 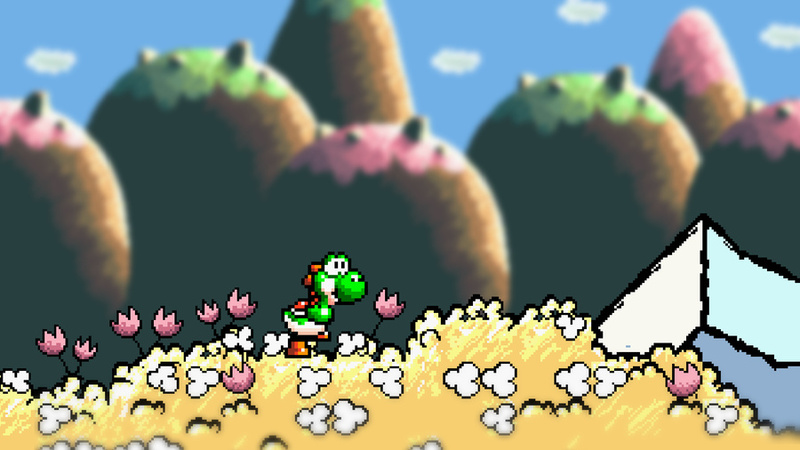 The imaginative use of hand-drawn backgrounds and textures means games like Yoshi’s Story and Yoshi’s Island remain feasts for the eyes, even in the era of 60 fps. 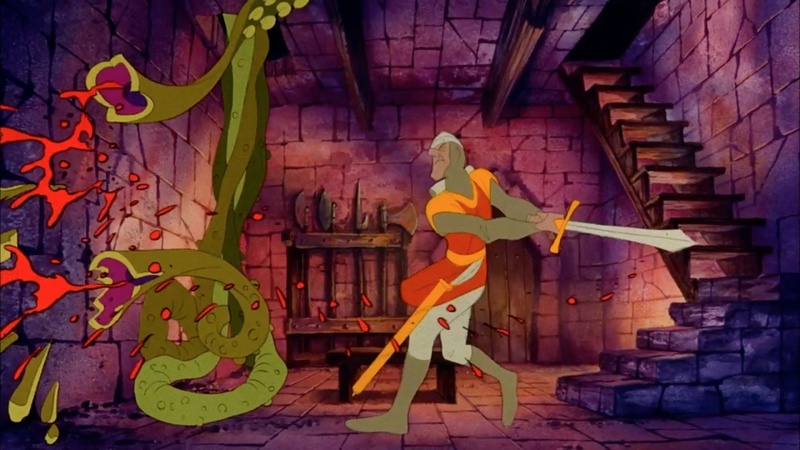 The craziest thing about Dragon’s Lair was that it came out in the era of early 8-bit, yet it looks the way it did. It was released in 1983, a year when the most graphically advanced game around were titles like Bomberman. Sure, the look came at the expense of gameplay, but you can’t deny the retro appeal of the Don Bluth (of All Dogs Go to Heaven and Anastasia fame) animation. There’s a reason why every second indie game uses 16-bit graphics. 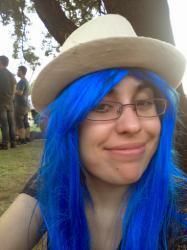 It’s a style that’s achievable without a lot of resources, yet still looks great. And yes, there is that nostalgia factor, of course. You could replay any number of SNES and Sega Genesis games that don’t feel dated at all. 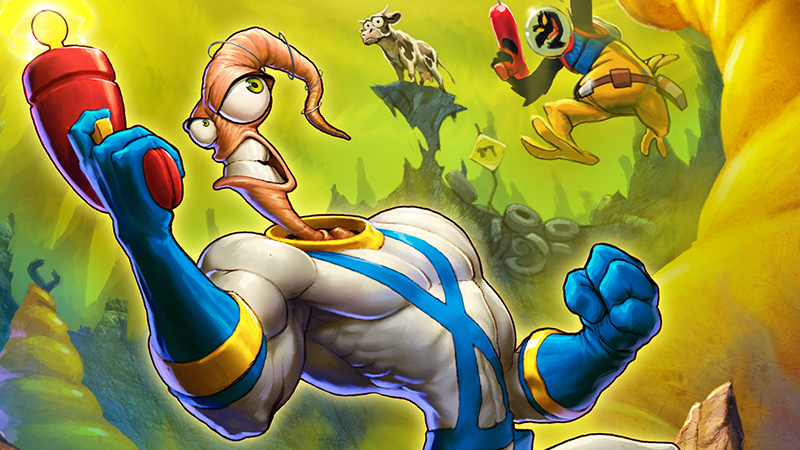 It’s difficult to pick a standout from this era, but the hand-drawn animation of games like Aladdin and Earthworm Jim must surely be up there. 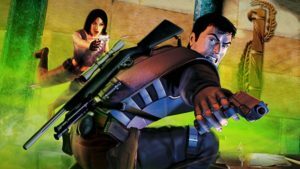 If games from the 16-bit era generally retain a timeless quality, the opposite can be said of PS1 games, which look atrocious today. Most games on the platform strove for realism and cutting edge graphics, which look primitive today. The exceptions tend to come from those games that eschew full 3D in favour of simpler anime-inspired graphics. 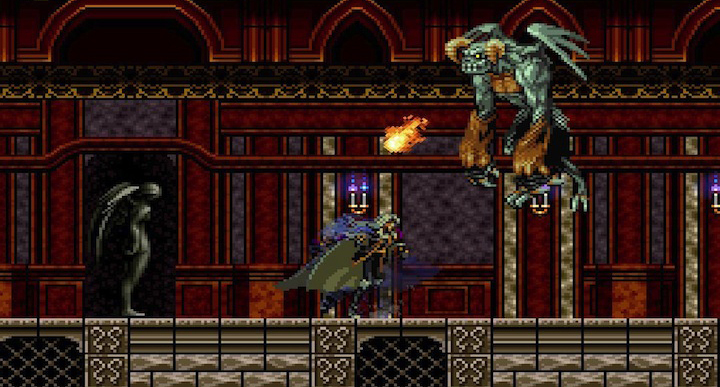 Just look at JRPGs from the era like Legend of Mana or sidescrollers like Castlevania: Symphony of the Night. Beeyootiful! 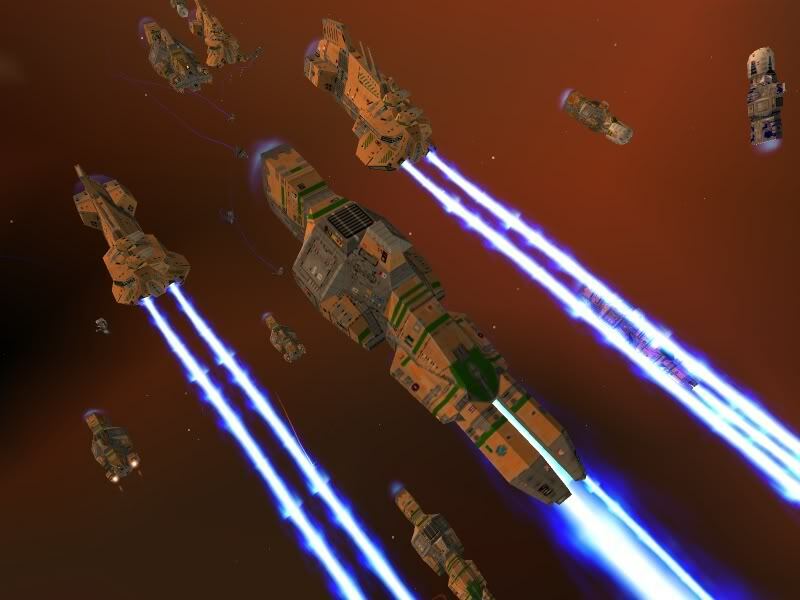 Everything about Homeworld is pure class, including its visuals. Yes, the textures may be rough, but the way the game manages to capture the feel of an epic space battle is nothing short of extraordinary. While credit must go to the incredible soundtrack, the sight of fleets of ships flying through space, arcs of light trailing behind them, remains something to behold. There’s a general rule of thumb when it comes to old games: the more realistic they’re trying to look, the poorer they age. 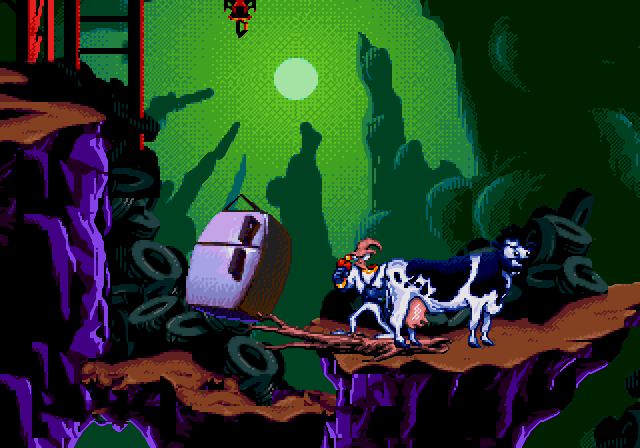 LucasArts adventure games on the other hand generally went for cartoony graphics, which is why we still love the look of games like Full Throttle and Sam & Max Hit the Road. 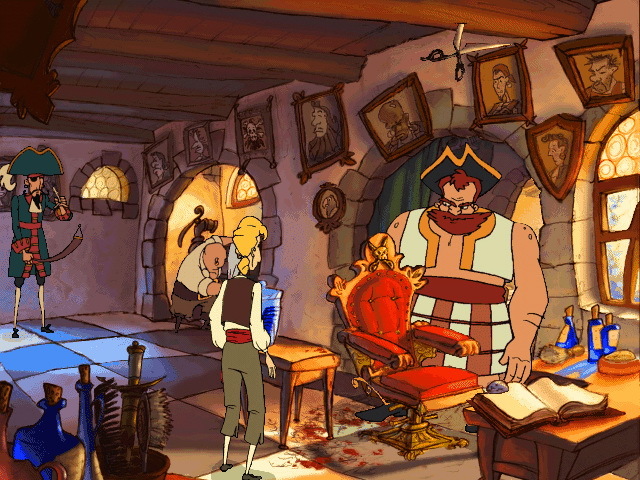 The best-looking of all LucasArts titles was The Curse of Monkey Island, which sees the style first seen in Day of the Tentacle reach its peak. There are too many beautiful older games out there to cover them all in one post, so stay tuned for Part 2 where we’ll be highlighting a few more.